The three most common symptoms of hypothyroidism are fatigue, depression, and brain fog. Not surprisingly, these are also the three most common symptom of early brain degeneration. But how do you know if it is your thyroid or your brain causing these symptoms? The answer is simple. If thyroid replacement immediately made the symptoms go away, then it was most likely caused by lack of thyroid hormones. On the other hand, if you continue to have these symptoms despite being on thyroid hormone replacement with normal thyroid lab results, it is likely your brain health that is causing them. The course starts April 11, 2016, so signups end very soon. During the course I will give live webinars and answer the most popular reader questions. If you miss the live webinar, not to worry, as a member you can listen to it whenever you want, including on your phone. 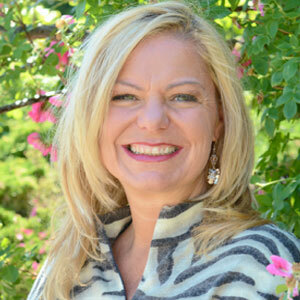 Dr. Datis Kharrazian, DHSc, DC, MS, MNeuroSci, FAACP, DACBN, DABCN, DIBAK, CNS is considered one of the leading experts in non-pharmaceutical applications to chronic illnesses, autoimmune disorders, and complex neurological disorders. Patients from all over the world fly into his practice located in San Diego, California to understand his perspective regarding their condition and to apply natural medicine alternatives to help them improve their quality of life. Dr. Kharrazian has become the referral source for many doctors nationally and internationally when their cases becomes too complex to evaluate and diagnose. 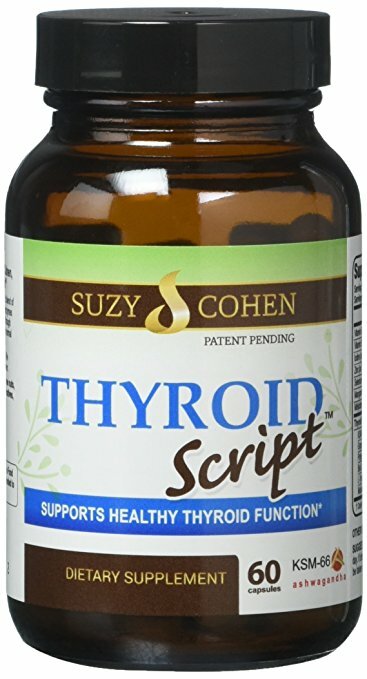 Dr. Kharrazian’s first book, Why Do I Still Have Thyroid Symptoms When My Lab Tests Are Normal? 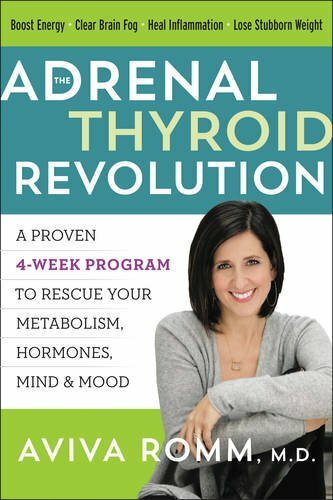 quickly became the best-selling thyroid book. 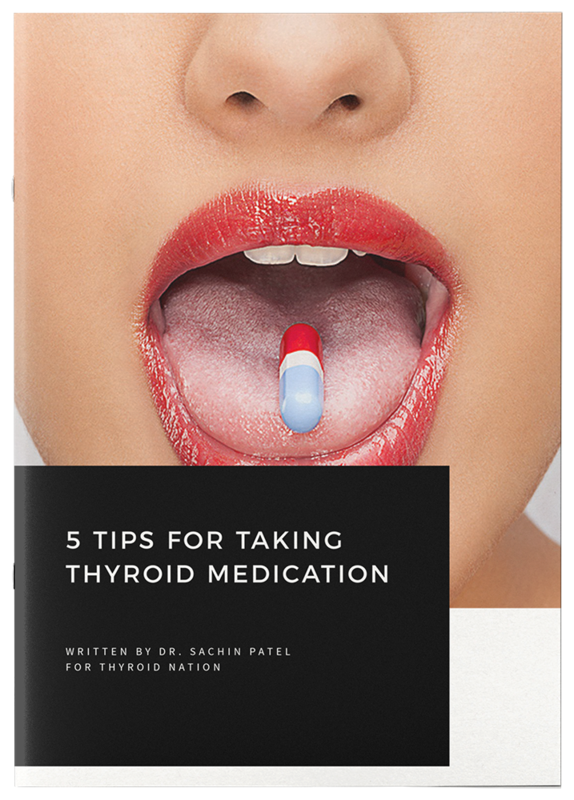 It has been listed as the number-one selling thyroid book on Amazon since its release in October of 2009. 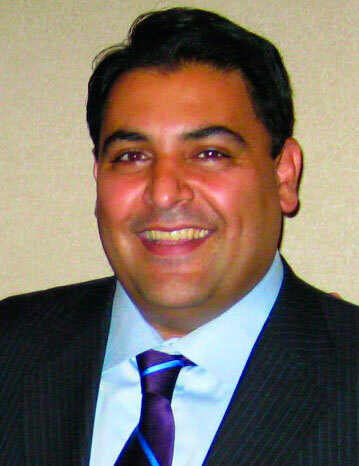 Dr. Kharrazian earned his Bachelor of Science degree from the University of the State of New York with honors and his Doctor of Chiropractic degree graduating with honors from Southern California University of Health Sciences, where he was distinguished with the Mindlin Honors at Entrance Award, the Dean’s List, and the Delta Sigma Award for Academic Excellence. He has earned a Master of Science degree in Human Nutrition from the University of Bridgeport, a Master of Neurological Sciences from the Carrick Institute of Graduate Studies, and a Doctor of Health Science from Nova Southeastern University. He is currently completing his Ph.D. in health sciences with doctoral research in immunology at Nova Southeastern University. 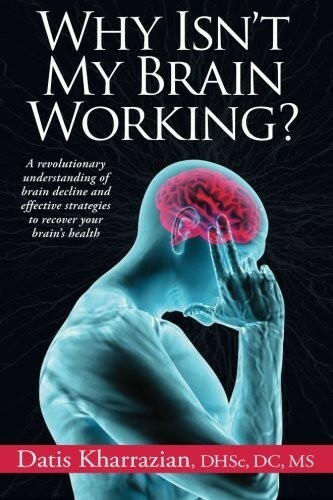 Questions or anything to add about Brain Fog and Inflammation? We want your thoughts–Please! Your comments might helps someone else in need. Oh no, Patty! I’m so sorry. Have you seen a functional medicine practitioner? is this course free? it should be… knowledge should be dissemenated to people for the betterment of everyone, including those that cannot afford to pay for it. information should not remain in the hands of the wealthy only. my meds, doctors and tests cost me a fortune which leaves me very vunerable financially. sometimes i cannot afford the food bills….